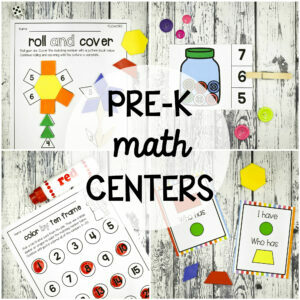 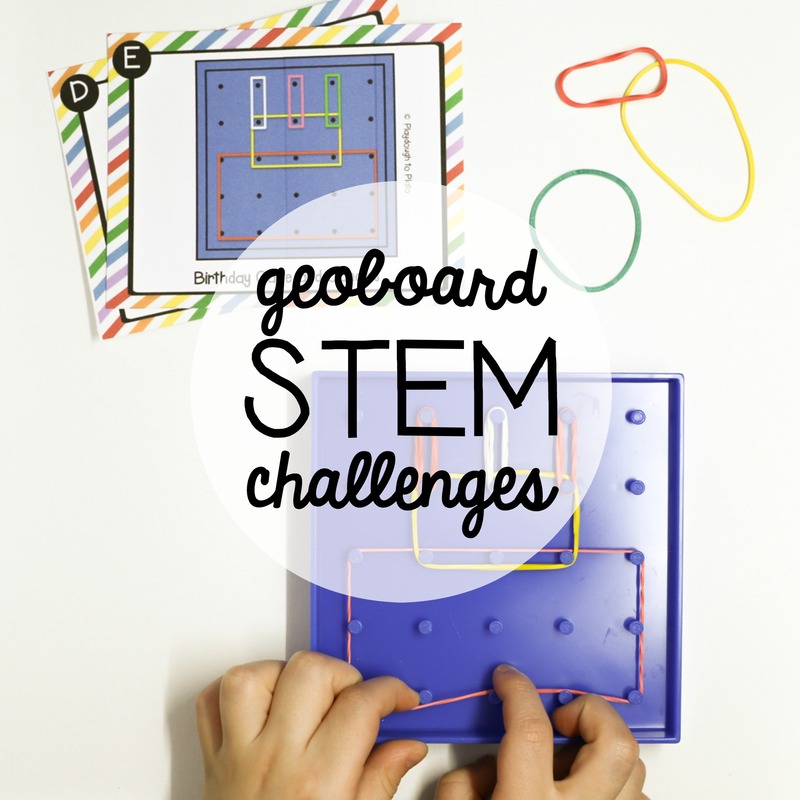 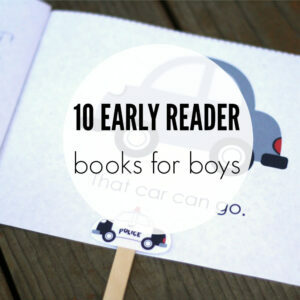 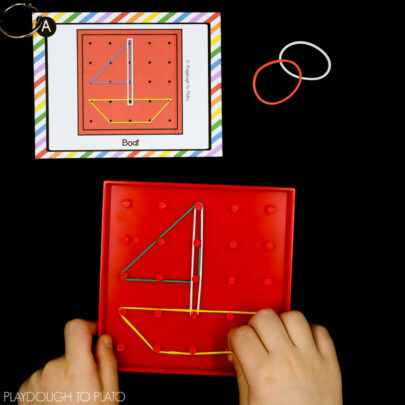 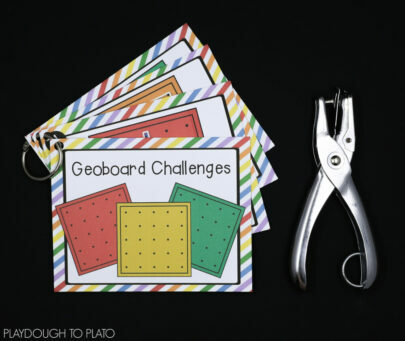 Just print the cards on cardstock, cut them apart, and grab a geoboard and rubber band set. 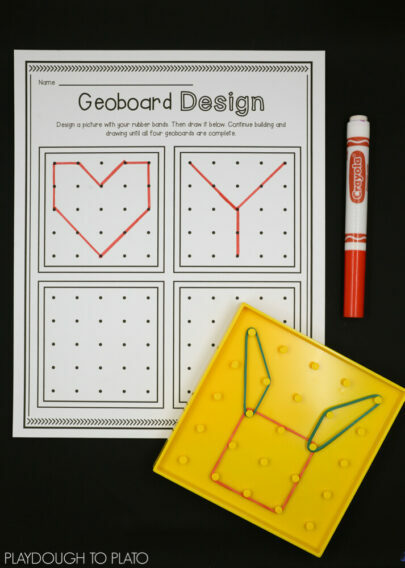 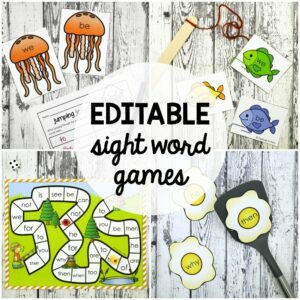 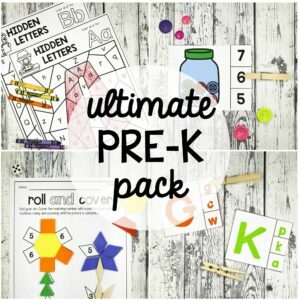 Kids will love building all 45 designs. 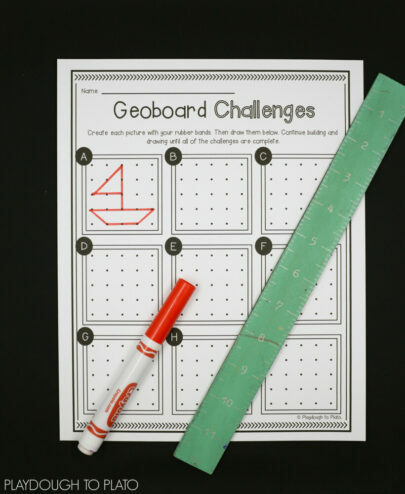 Plus, as a bonus, the set also includes record sheets and challenge worksheets for kids who are ready for a next step. 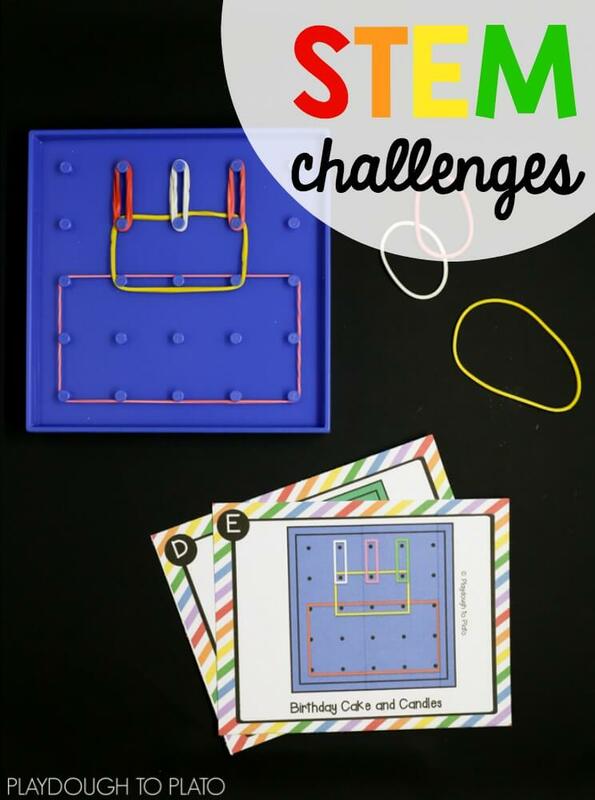 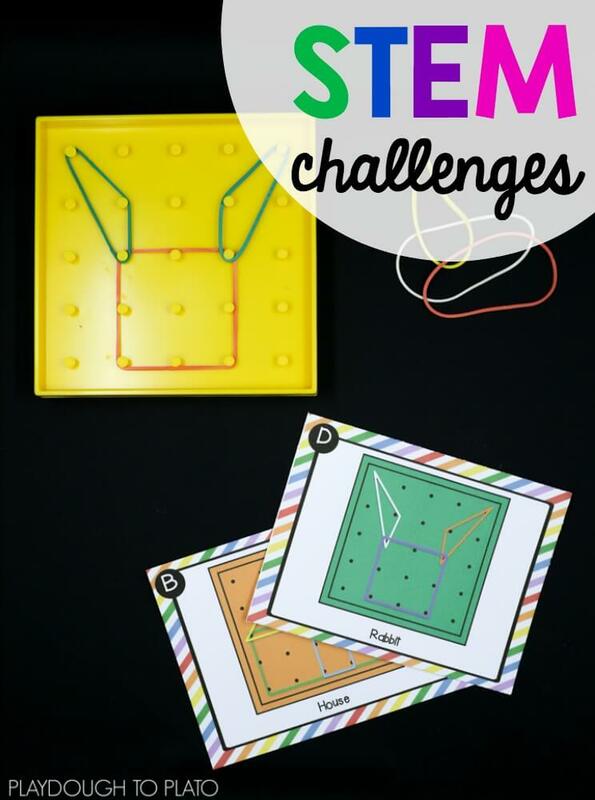 The geoboard STEM challenges are a perfect compliment to our famous landmark challenges, toothpick structures, and craft stick puzzles!